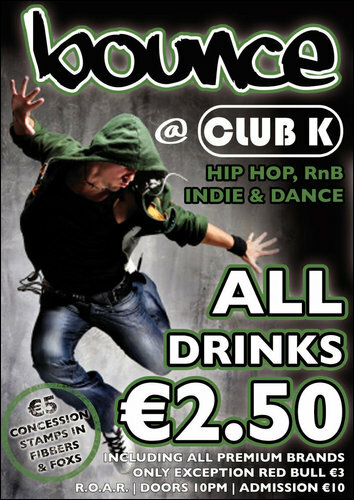 Club K was launched in June 2008 after a major refit of the premises which was formerly Club Kennnedy's. 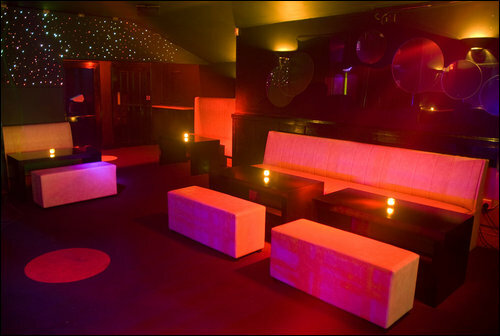 Club K is split over two levels, with a VIP area and private party section upstairs. Open Wednesday to Sunday Club K features a mix of old favourites and chart hits from various well known local and guest DJs. Wednesday night is Bounce, a unique twist to nightclubbing where door admission on the night will be €10, with all drinks priced €2.50, offering a value for money midweek night to everybody.